Investor reporting doesn’t need to be a pain or time consuming. 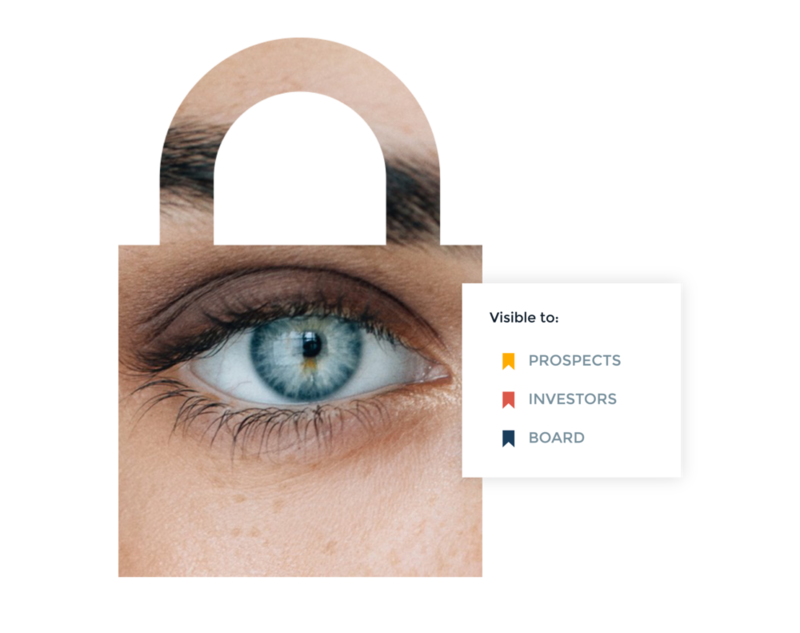 With a few clicks you have created, updated and shared your investor report with respective investors. Rundit provides you a template, reminds you to fill it and you dedicate 15 minutes of your time. 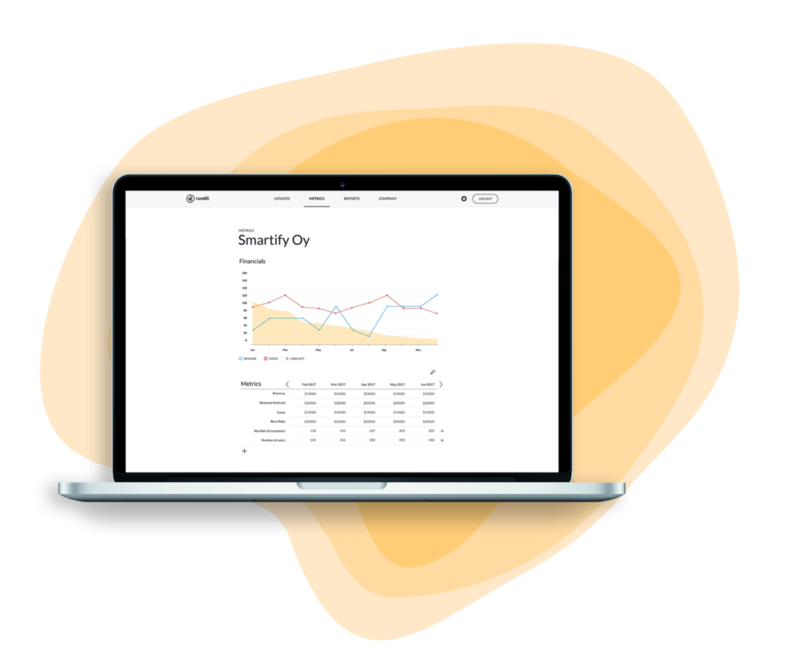 Whether you are creating your first investor report or integrating existing metrics from elsewhere to Rundit, we guarantee effortless and quick reporting to investors of your choice. Rundit gives you the option of importing your existing investor metrics (ex. Google Sheets) directly without losing any progress or simply create your own metrics with Rundit templates. Once imported you can choose which metrics and KPI’s you wish to track and share with investors. Store all your files in one place and share them with existing and prospective investors easily. Fully customize who is able to see individual file. Have a full control over who can see your data and who you want to share updates with. We can assure you that your data is secure with us.